Reflecting is a good thing this time of year. First, I want to thank you for your support and apologize for being so annoying with my constant demands. You did it! You stopped the Love Canal toxic roadtrip. The Love Canal waste will NOT be disposed of in Ontario now—thanks to you! You can see the breaking CBC story here. Thank you for taking the time to respond to our call for action! 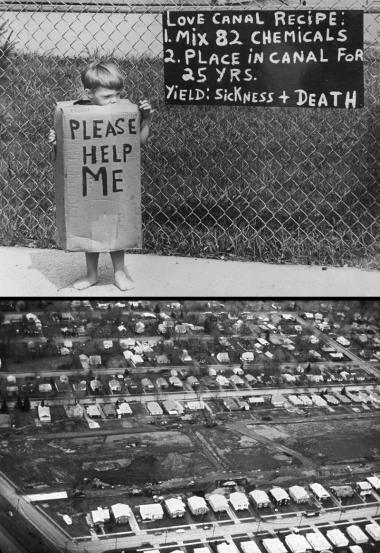 One of the most appalling environmental tragedies in American history, Love Canal, is sending its toxic legacy to Sarnia. About 80 truckloads of material—deemed too contaminated to remain in the ground near a residential area of Wheatfield, New York—are headed for Sarnia. There are several reasons to be concerned. Have you ever wondered why there needs to be a Sierra? 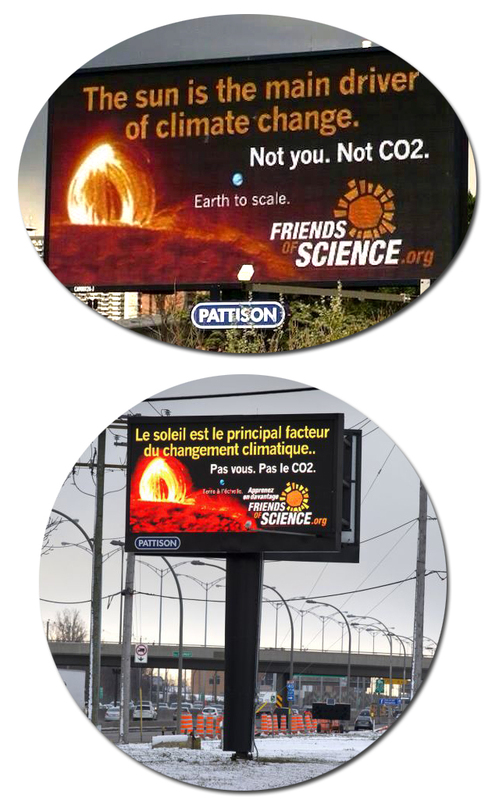 This billboard is all the explanation necessary. 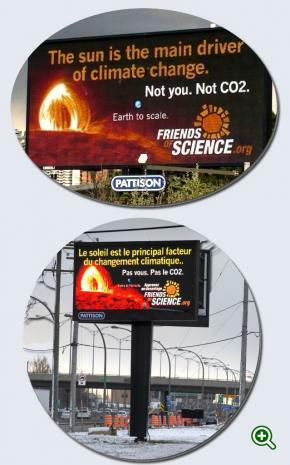 It seems ‘Friends of Science’, Canada’s own climate change deniers, have rounded up some money from Big Oil for a campaign in Montreal and Calgary. Why? It is a classic disinformation campaign to counter important global talks on reducing greenhouse gas emissions that got underway this week in Lima, Peru.